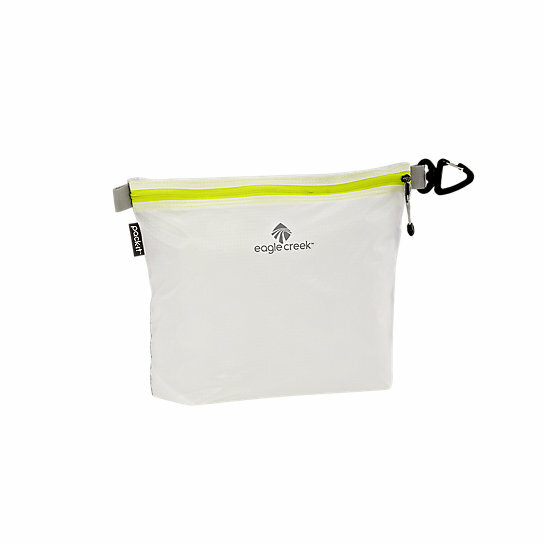 An ultra light packing solution that weighs in at less than one ounce made of Silnylon to keep small accessories organized while traveling. 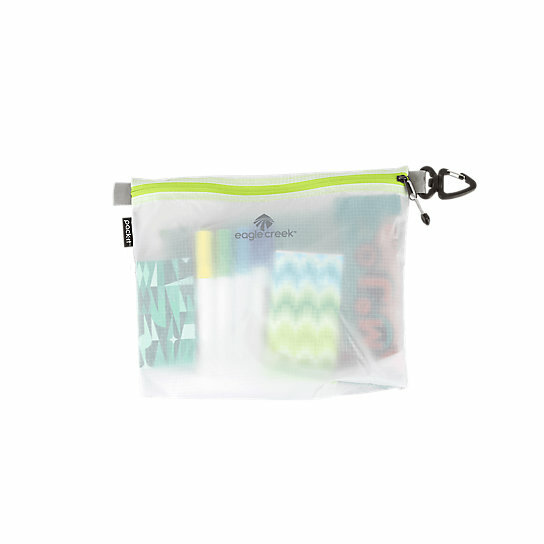 These packing sacs have a million and one uses, use them to organize your toiletries, cords and receipts. Finally, organization in just the size you need. Provide customization and space savings for any backpack, day bag or piece of luggage with Pack-It Specter™ packing organizers.